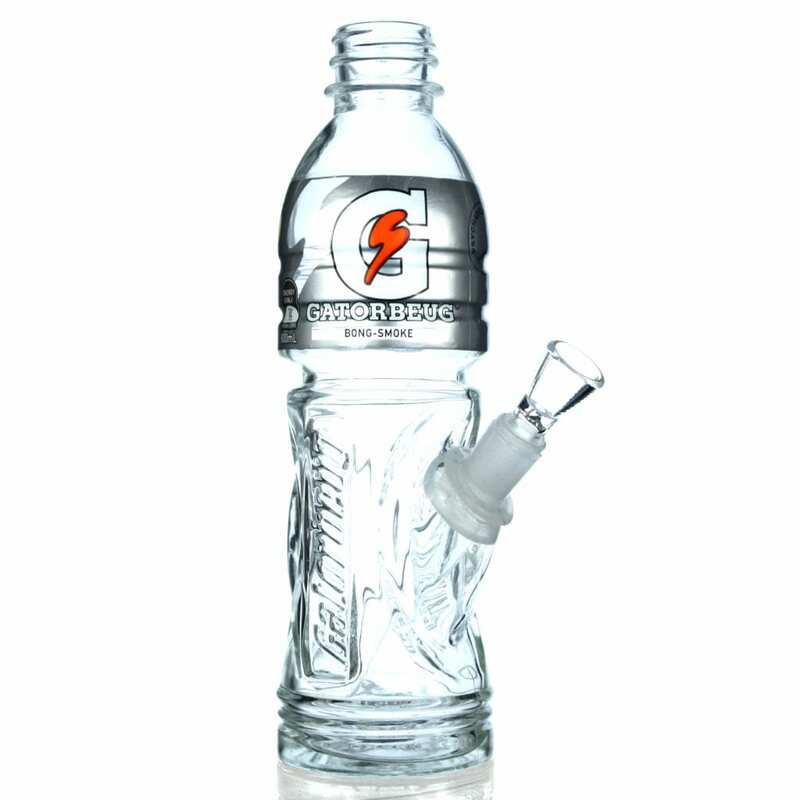 Take a large Gatorade bottle, and poke a hole in the screw top. Next, wash out the bottle, and cap thoroughly, using distilled water. Next, siphon the Coleman's, into a filtered funnel, into the Gatorade bottle. Get yourself a 2 litre bottle. take the lid off. put a hole in the side big enough for water to rush out of. Cover it with tape. fill the bottle with water a quarter of the way (or a little less) stick yourself some tin foil in the lid, making a bowl.